Bronco’s wide receiver, Wes Welker, has been suspended 4 games for violating the leagues PED policy. 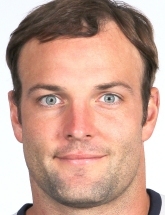 Adam Shefter reports that Welker tested positive for amphetamines. 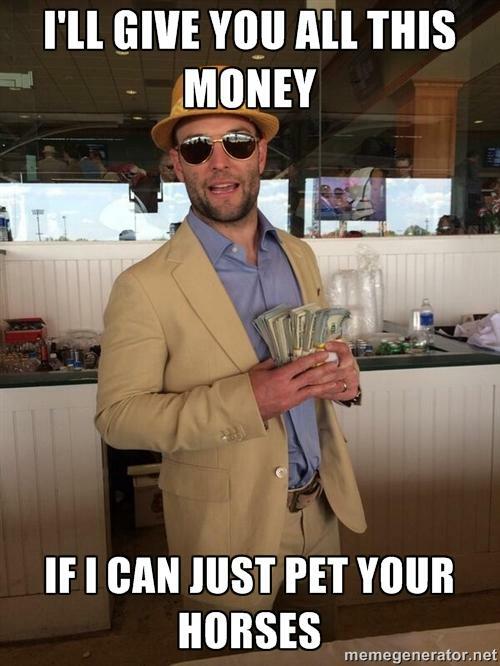 Pro Football Talk has reported that Welker’s positive test stems from May when he took amphetamine laced “Molly” at the Kentucky Derby. He appealed the decision but was notified today that the suspension will be upheld. Welker was seen at the derby in May carrying a chubby wad of hundo’s and handing them out to passers-by. We love to see the little guy having fun. Keep it going Wes, you’re on the back 9 anyway, might as well go out in a blaze.